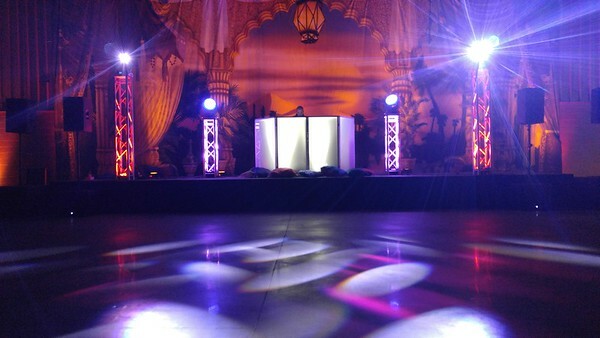 Welcome to Al Dee Productions School Dance Page..
School dances are one of our favorite events to DJ! 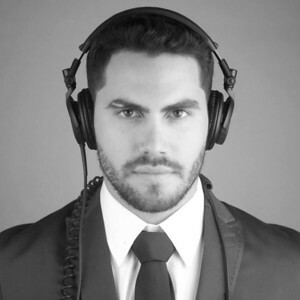 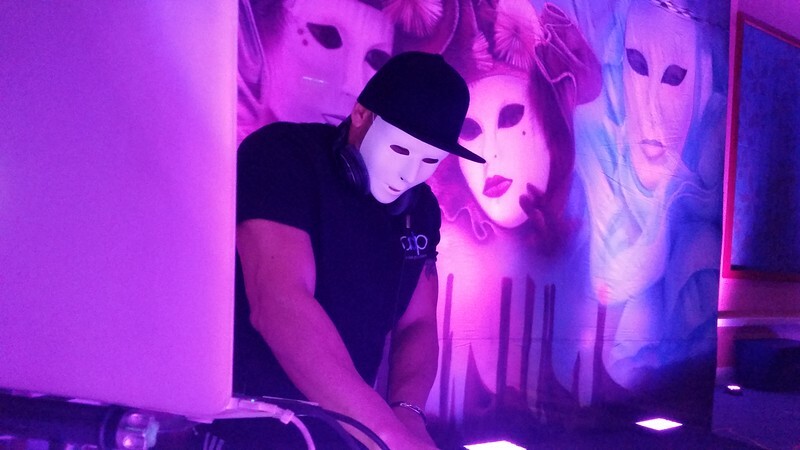 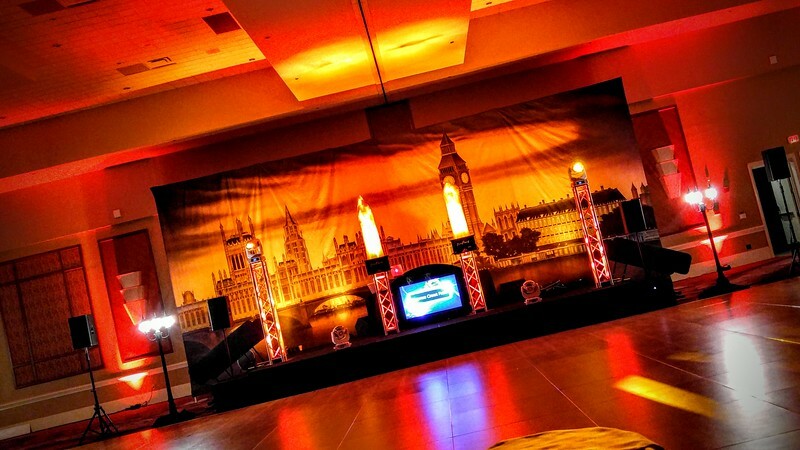 Our DJ's & MC's has plenty of experience to cater to the younger crowds. 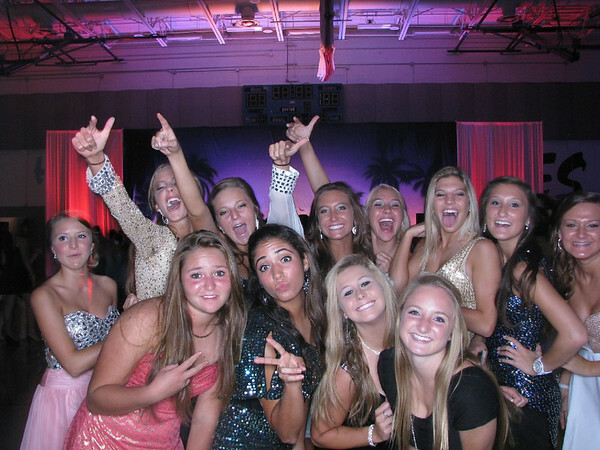 We know how to keep the energy high! 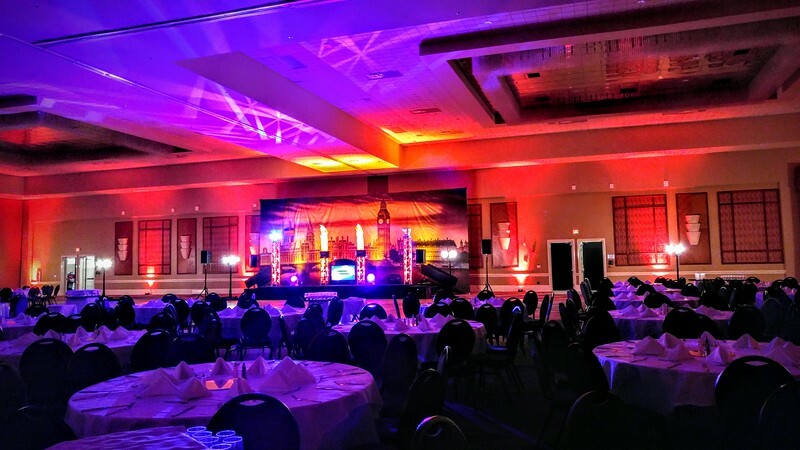 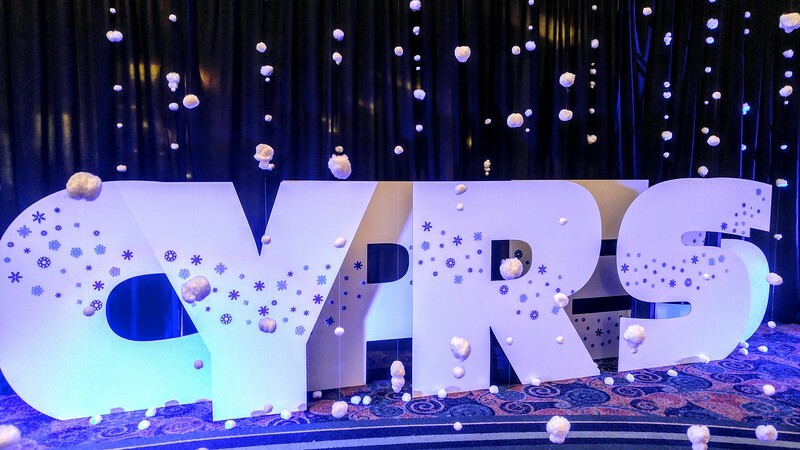 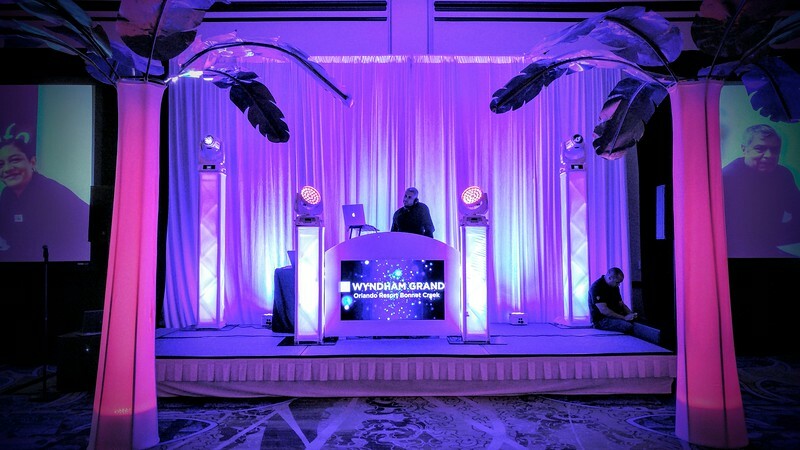 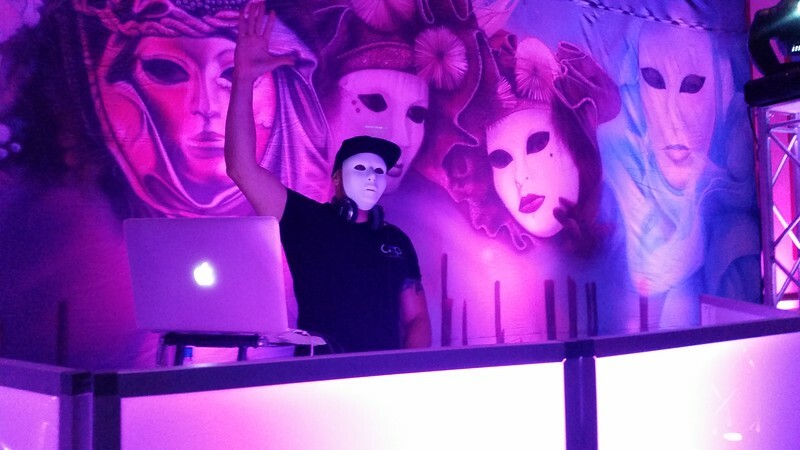 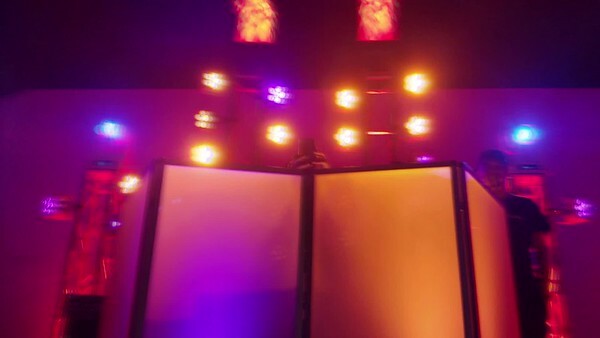 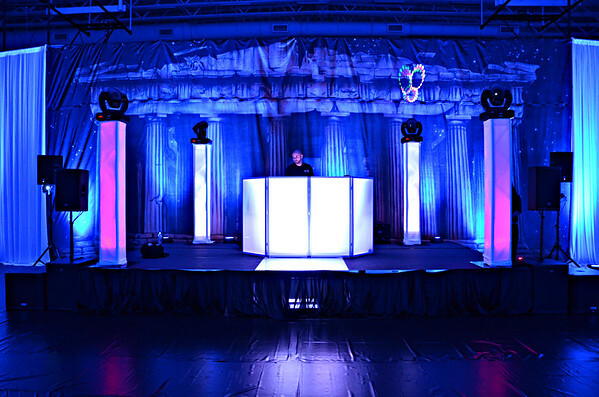 We can provide anything you want, from amazing light shows, thump-in sound systems, video screens, custom themed backdrops, draping, LED photobooths & more!! 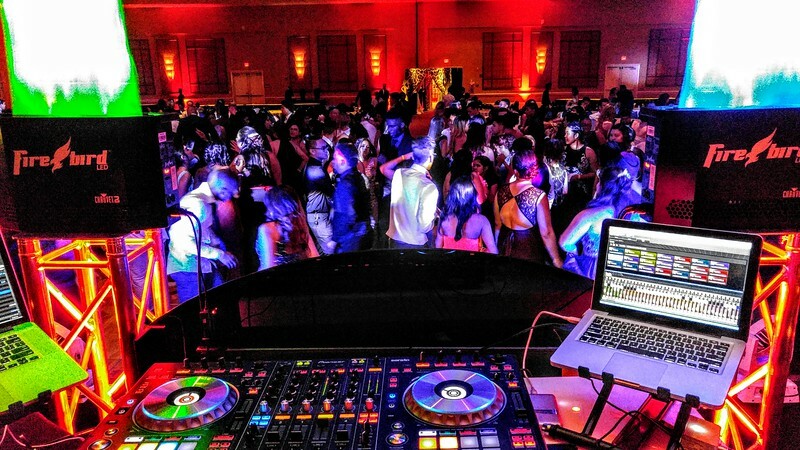 Our DJ's and MCs can be found at the newest clubs listening to the latest sounds and observing the latest dances. 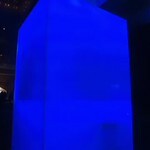 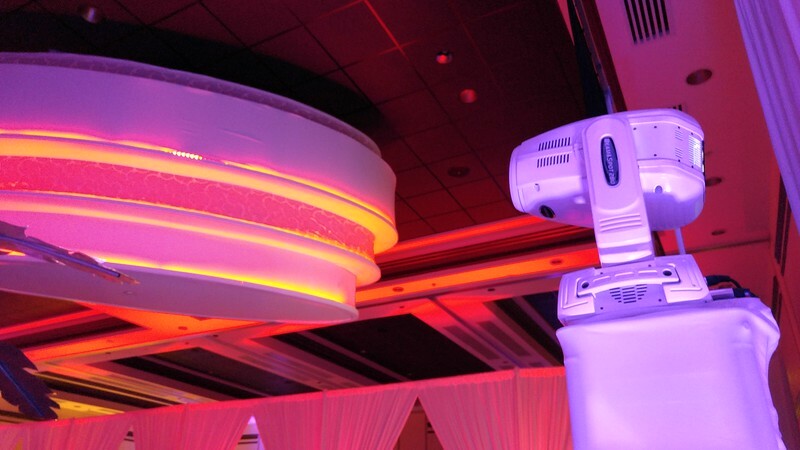 They attend "state-of-the-art" expos to view the latest technology in sound and lighting. 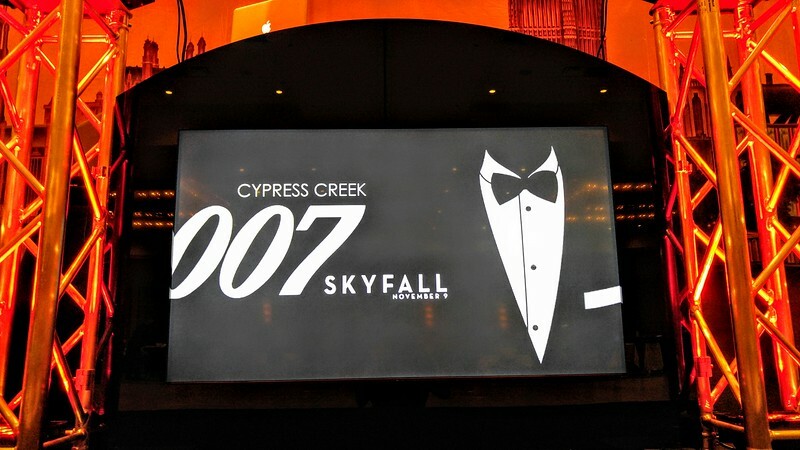 You can see how we have harnessed the power of the information super-highway. 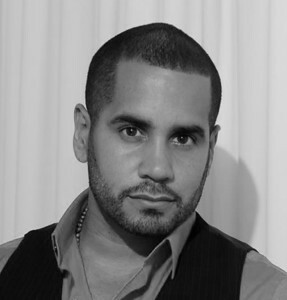 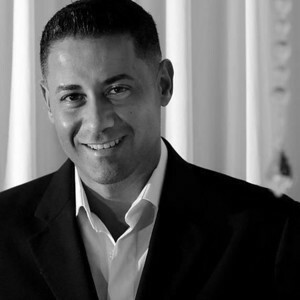 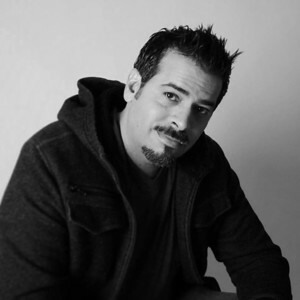 Al Dee Productions are committed to being one step in front of its competition. 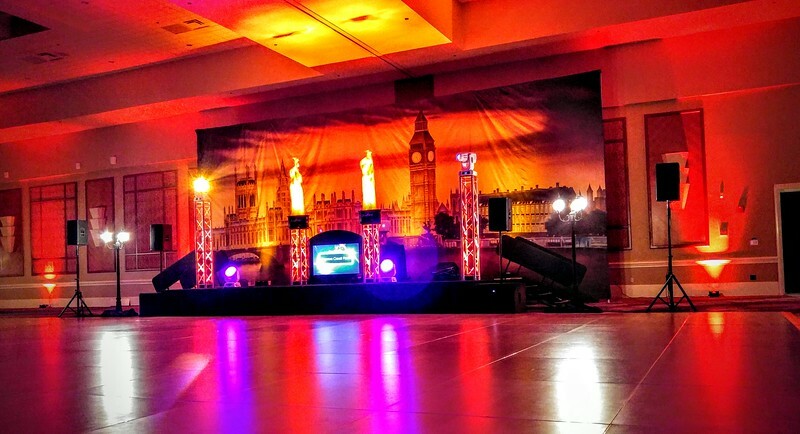 We have a variety of packages to fit every class’ size, taste and budget. 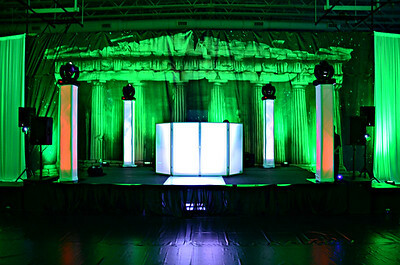 And we can come to your school to make a formal presentation and proposal to the planning committee. 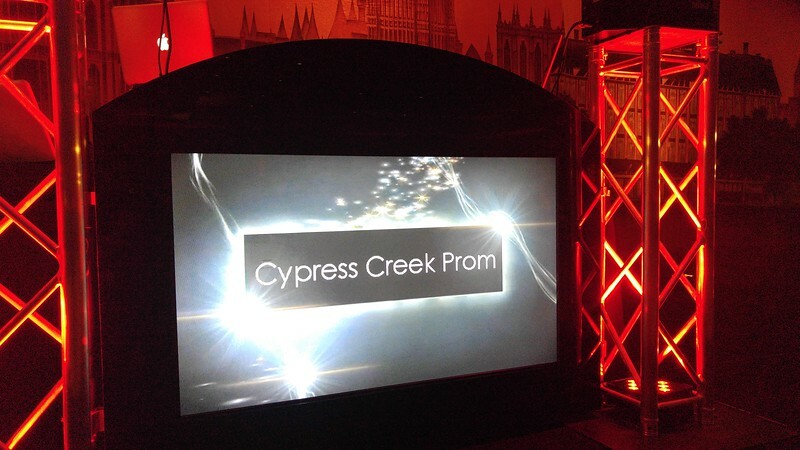 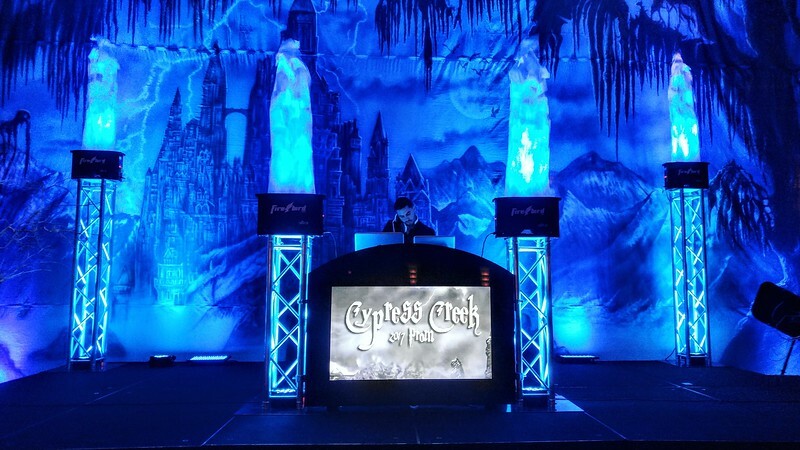 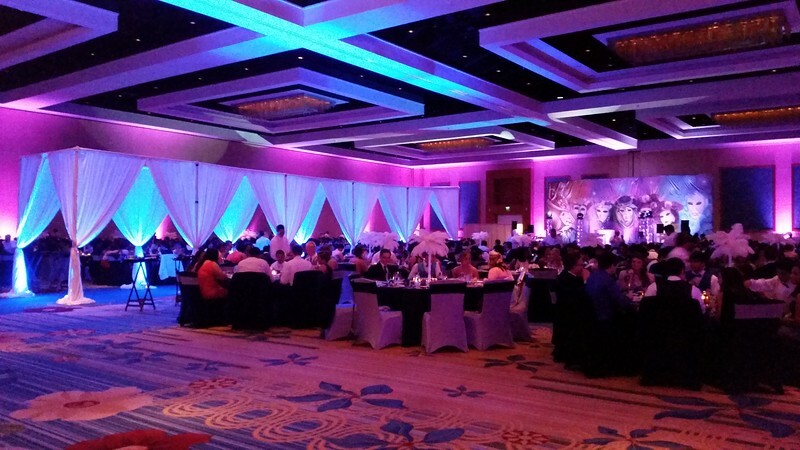 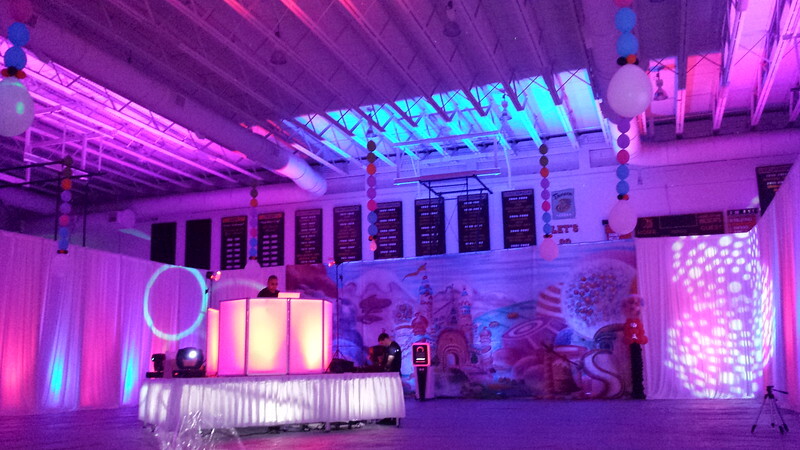 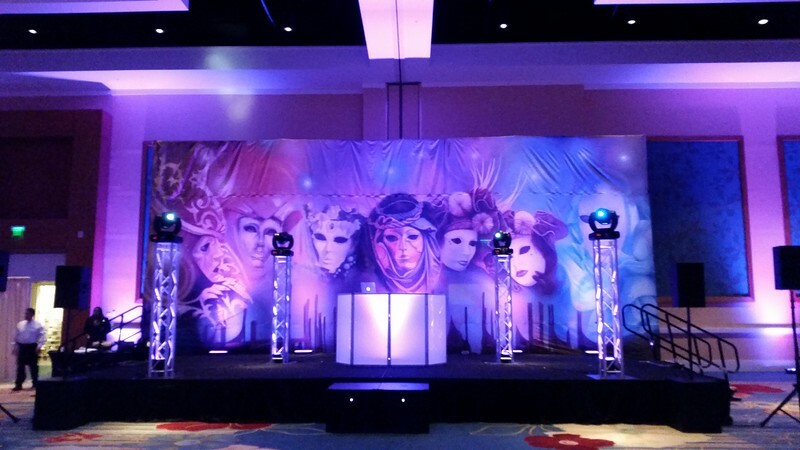 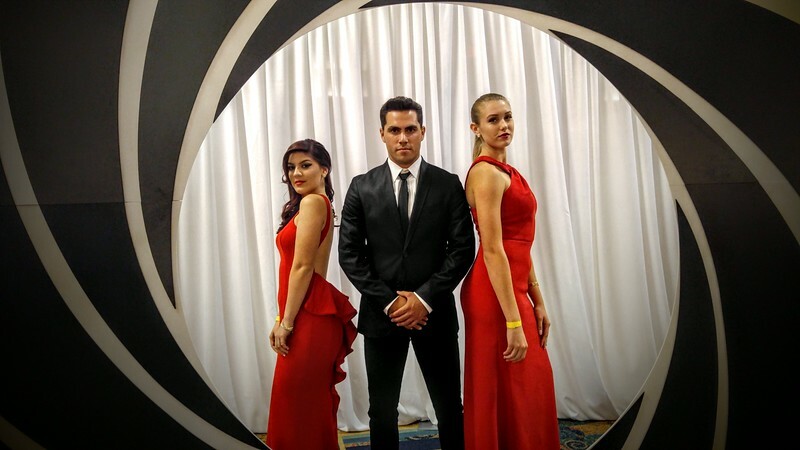 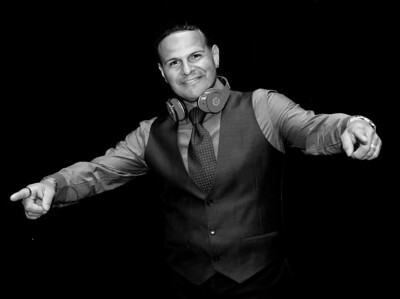 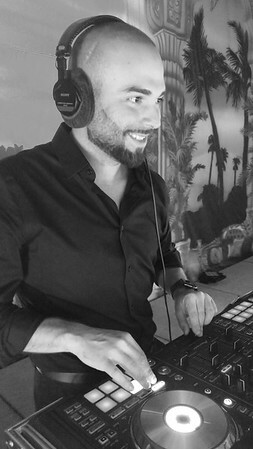 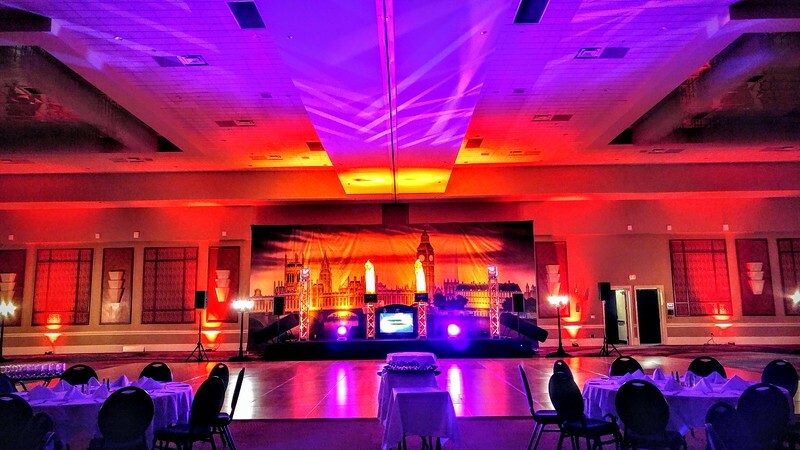 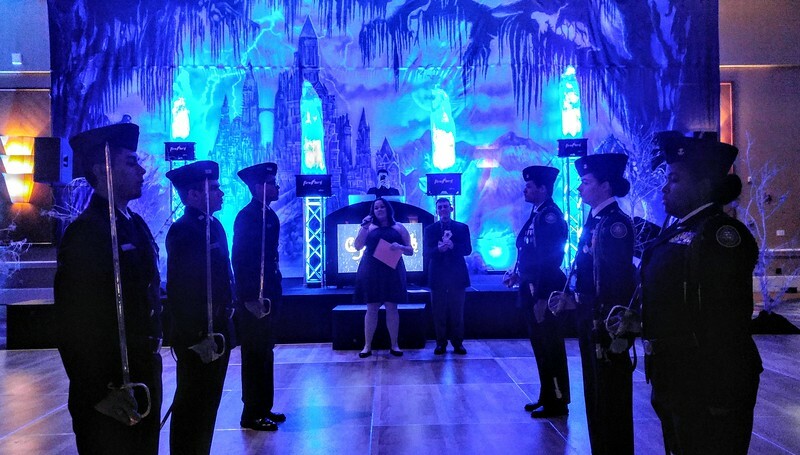 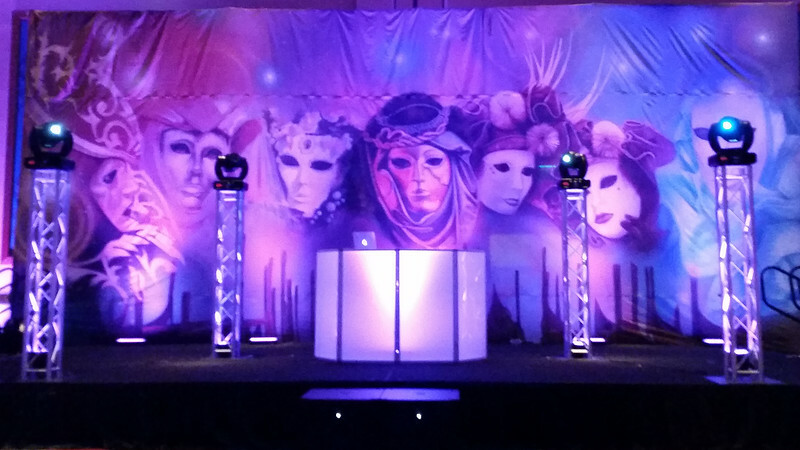 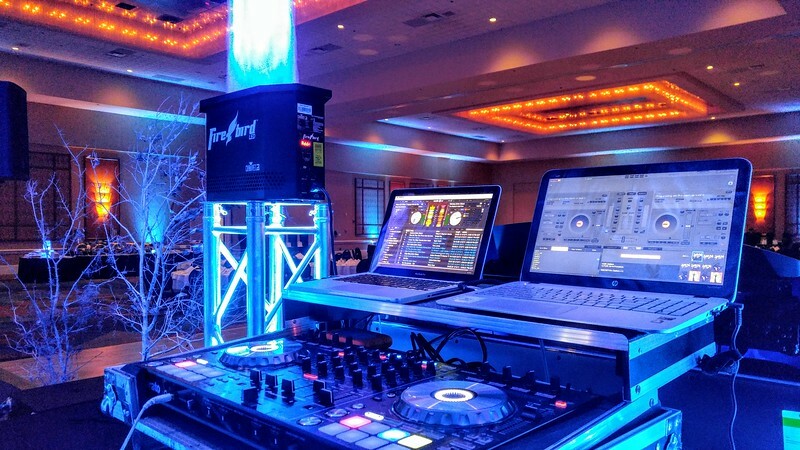 "Al Dee Productions was the DJ at the prom for Cypress Creek High School. 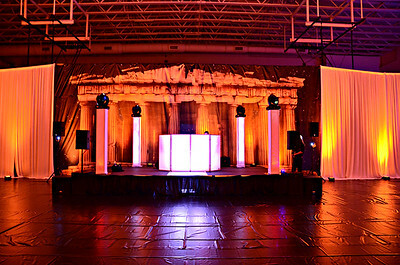 From the beginning of the with planning it was obvious that his only concern was providing a show that my students would truly enjoy and was going to do all he could to make the prom special. 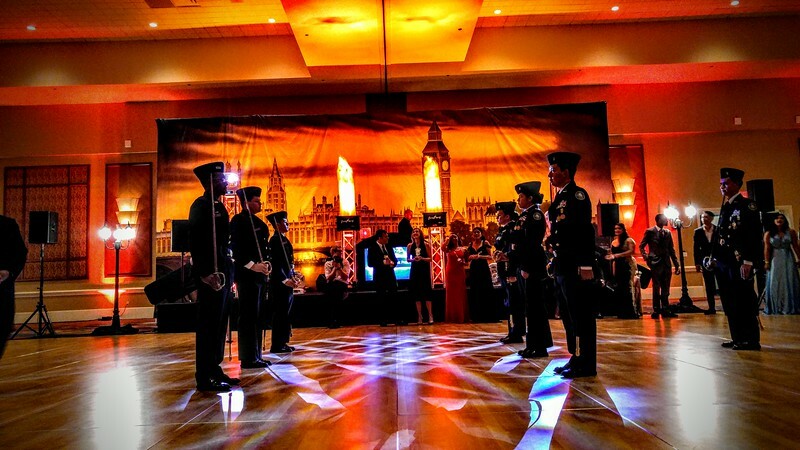 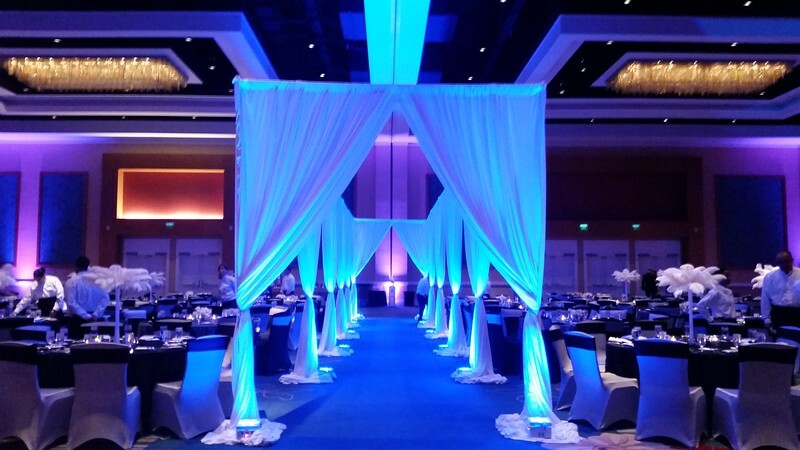 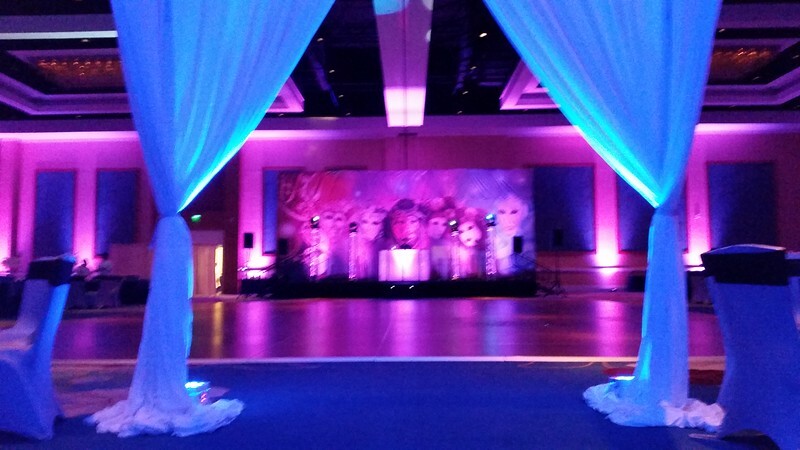 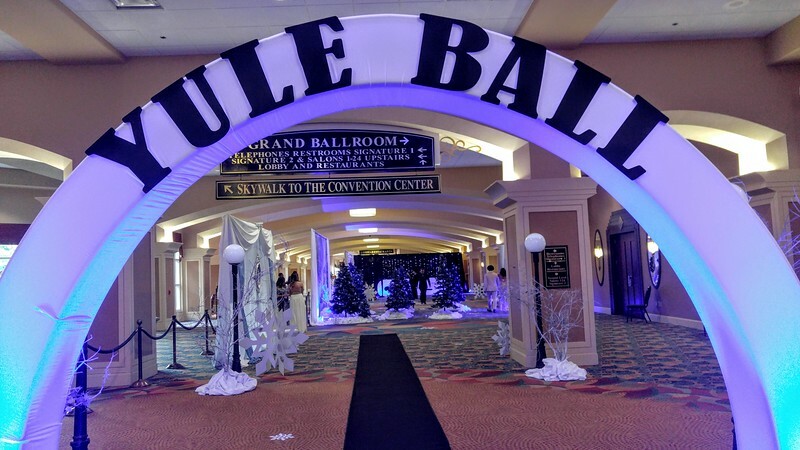 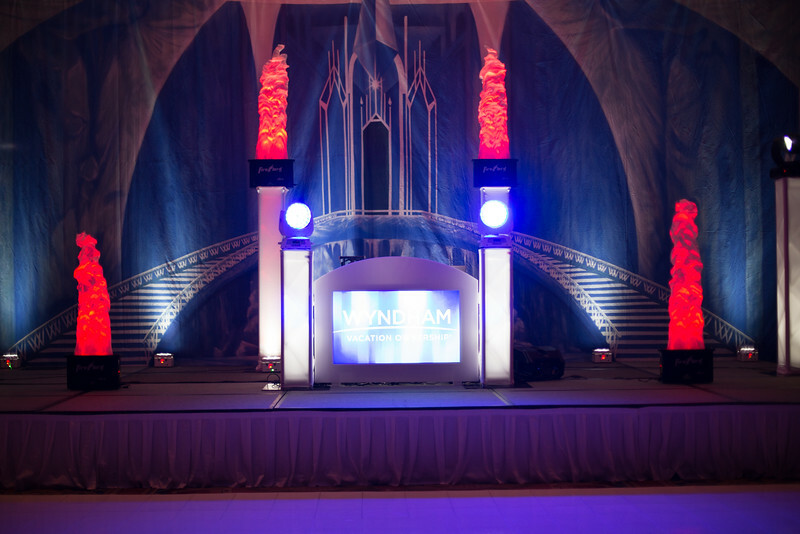 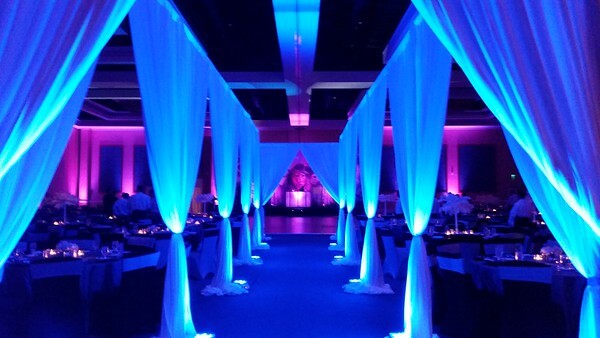 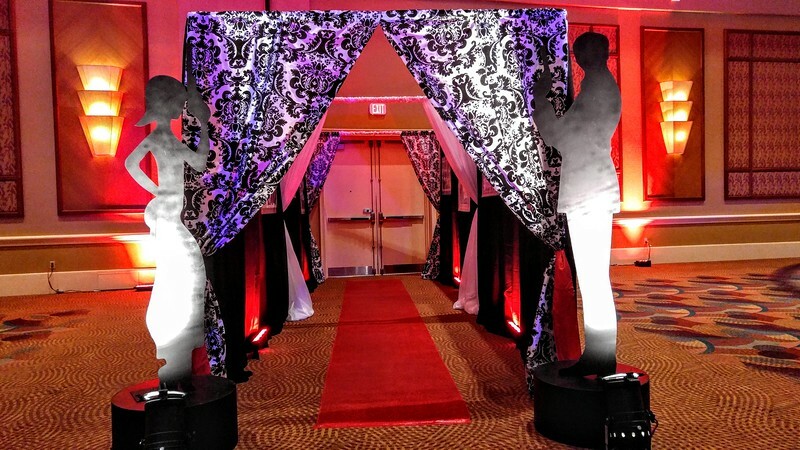 The ballroom for prom looked incredible! 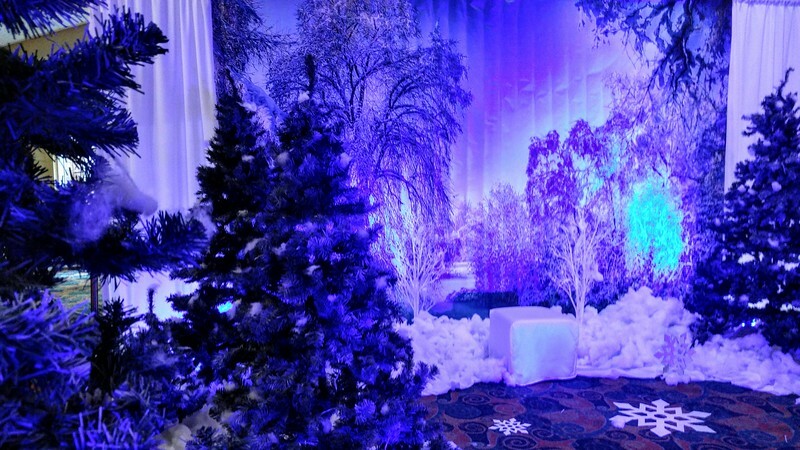 He went out of his way to find extra things to make it look beautiful! 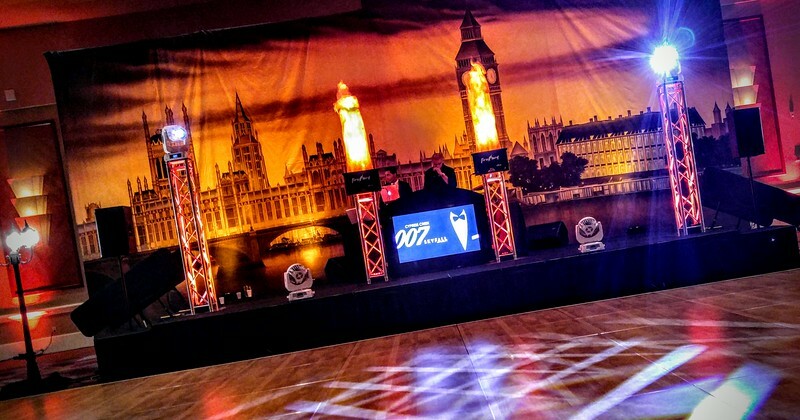 The entertainment was perfect. 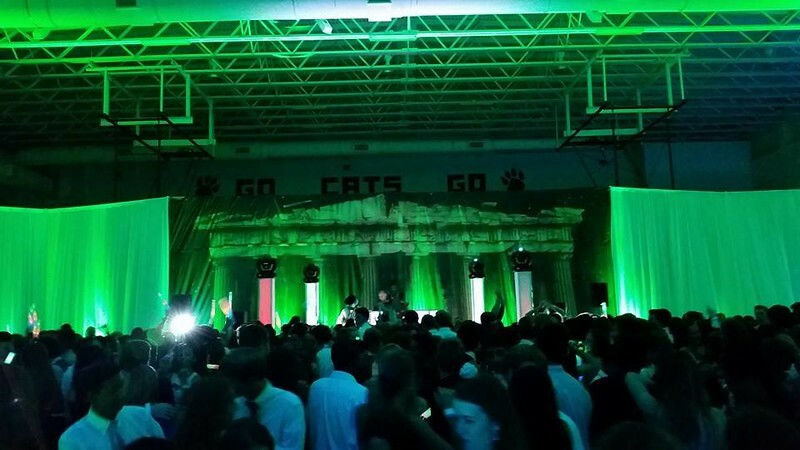 The students enjoyed themselves immensely and my administration was very impressed! 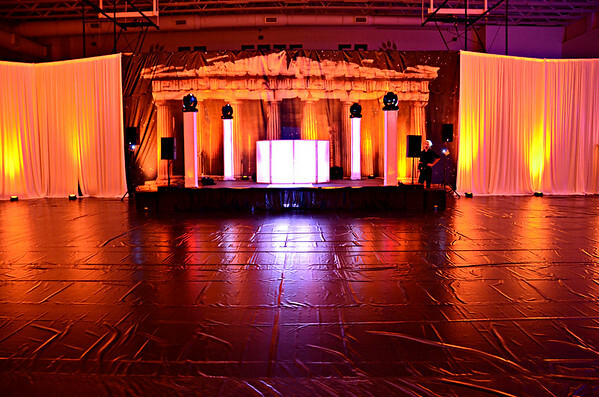 The company is very easy to work with and I appreciate how much thought and caring went into our night"
We are the go-to FotoPod for proms & Homecoming dance. 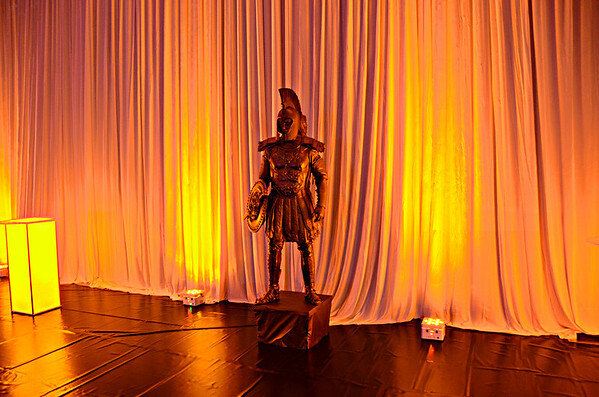 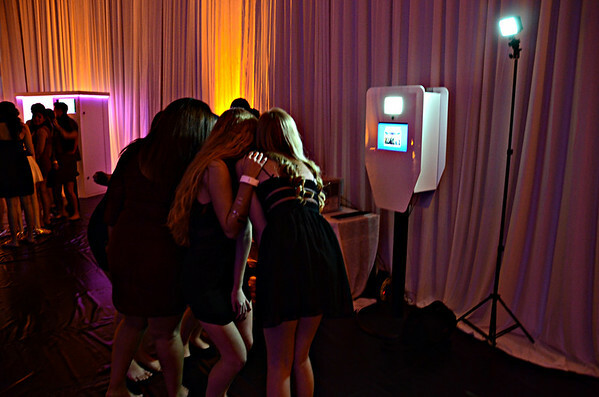 Our FotoPods have been a stand out success, often the most talked about part of the event! A great way to keep the guests mingling and well entertained.